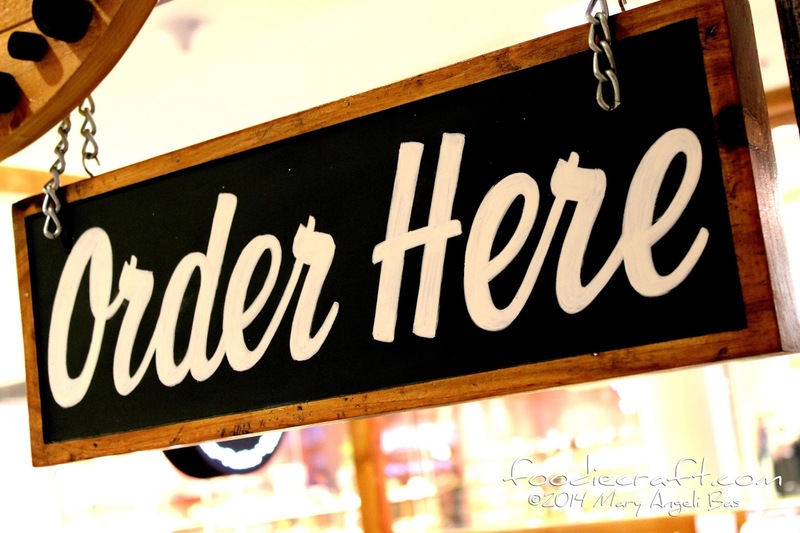 Many dessert shops have flipped their door signs open for the very first time this season in town. 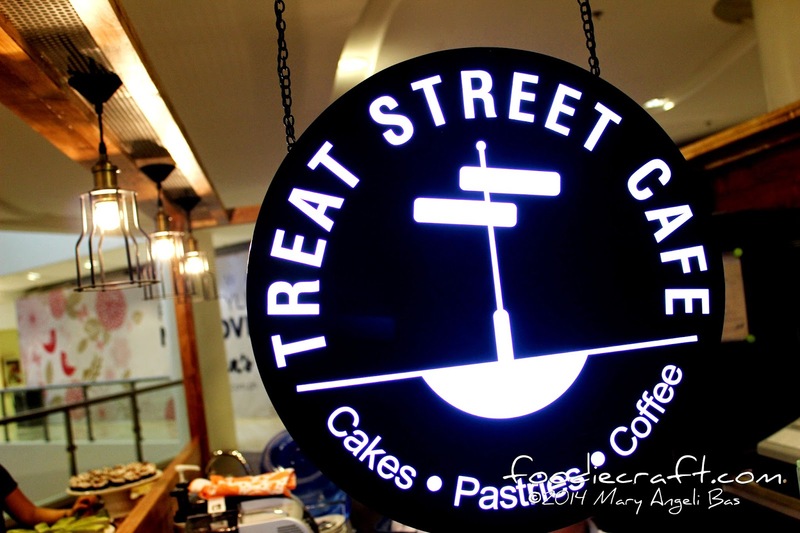 The newest one this week is no other than Treat Street Cafe. 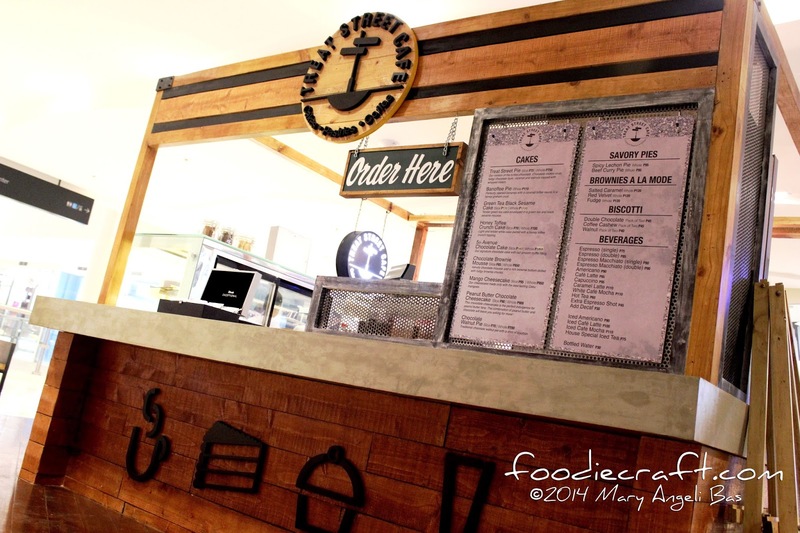 This new place is particularly different because of its menu and mood. 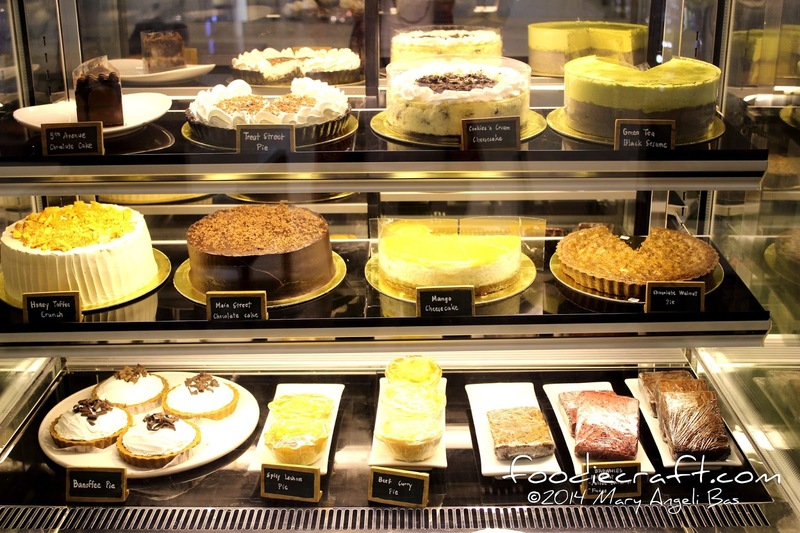 The menu showcases familiar yet unique tastes of desserts and the mood welcomes just about anyone. 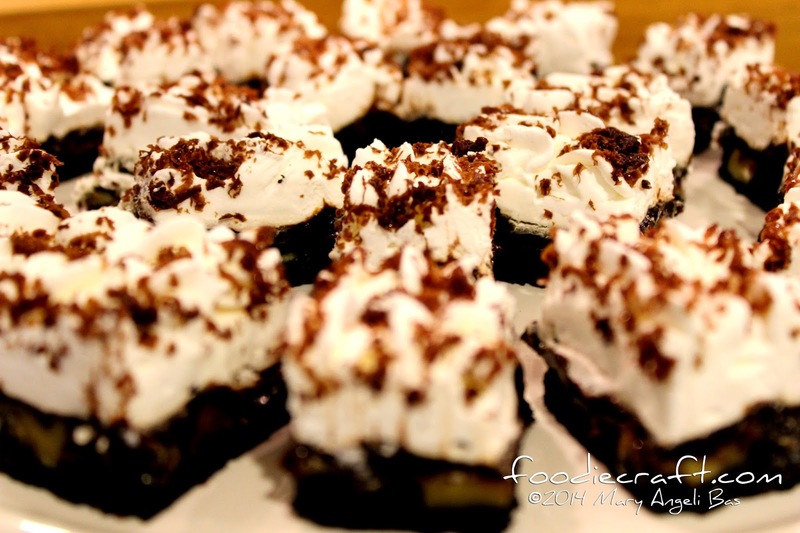 The menu offers cakes and pastries like many other dessert shops but this one owns all of its recipe to itself. All slices are unique and original, made by the exact same hands of the person behind Cake Coutre by Trina. The mood of the place fits for all- no lavish decorations, no pastel colors, no music. It's just a plain rustic / industrial look. Anyone can hang around here. With no lavish decorations or pastel colors, grandparents and parents will feel welcome. With no music, you can read a book or finish your paperwork in silence. 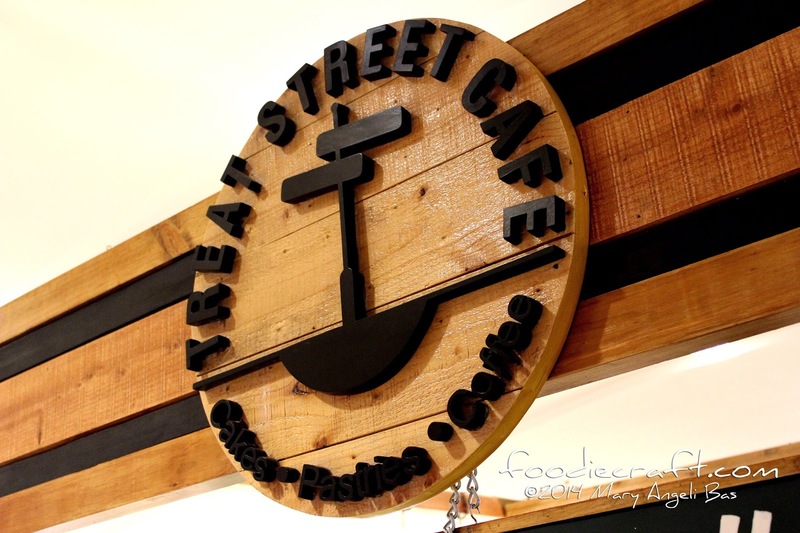 Treat Street Cafe's menu is really fascinating. 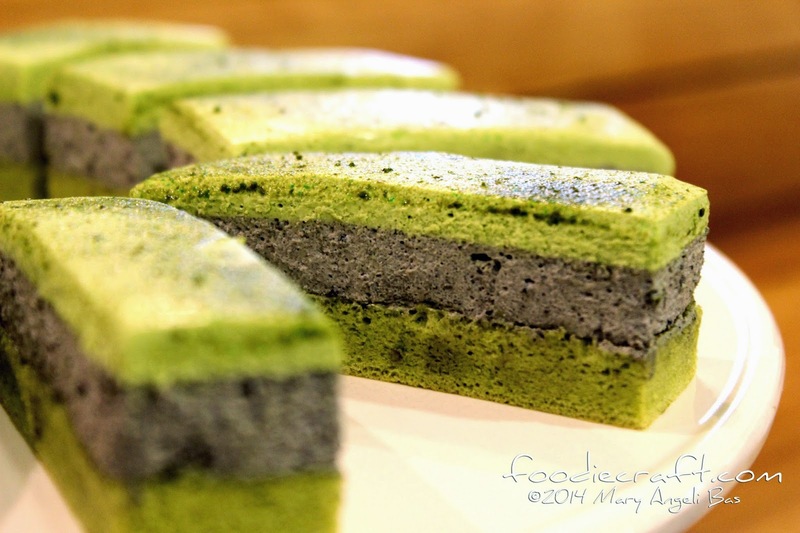 The looks of the food maybe familiar but the tastes are different and surprisingly good! 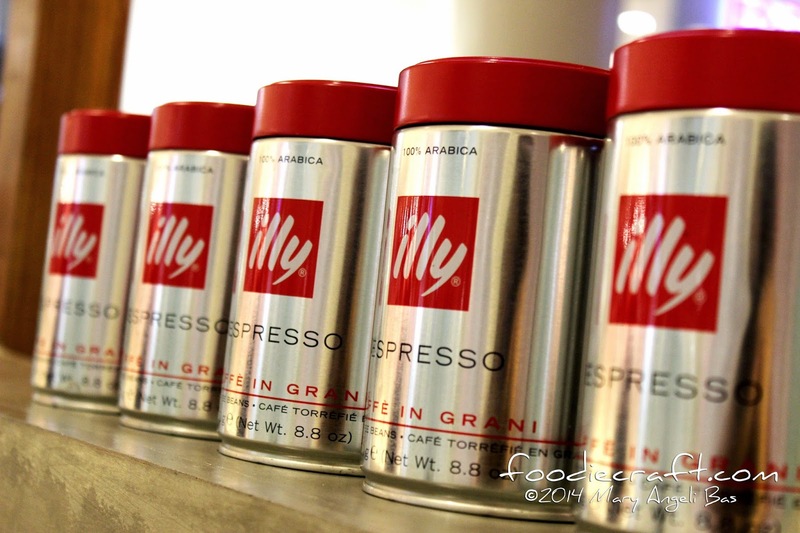 As sweet treats are best paired with coffee, Treat Street Cafe serves the premium Illy brand to perfectly complement their distinct line of cakes and pastries. 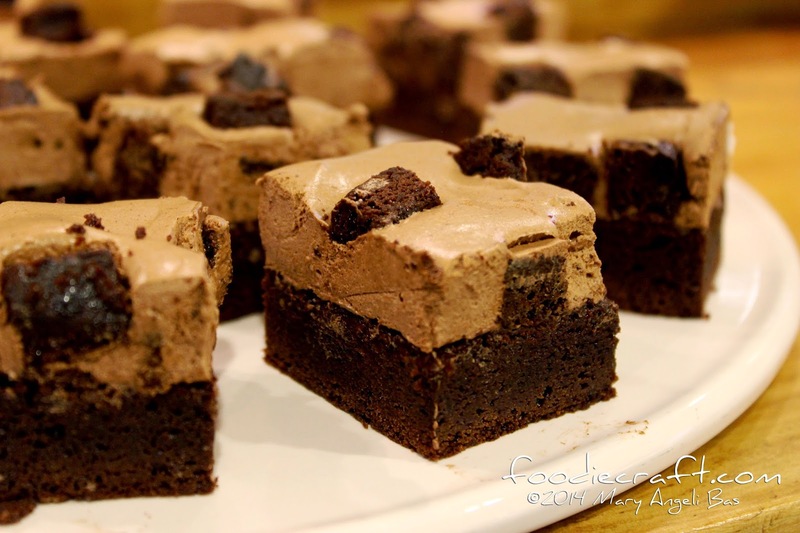 Here are some of the sweets you should try out. 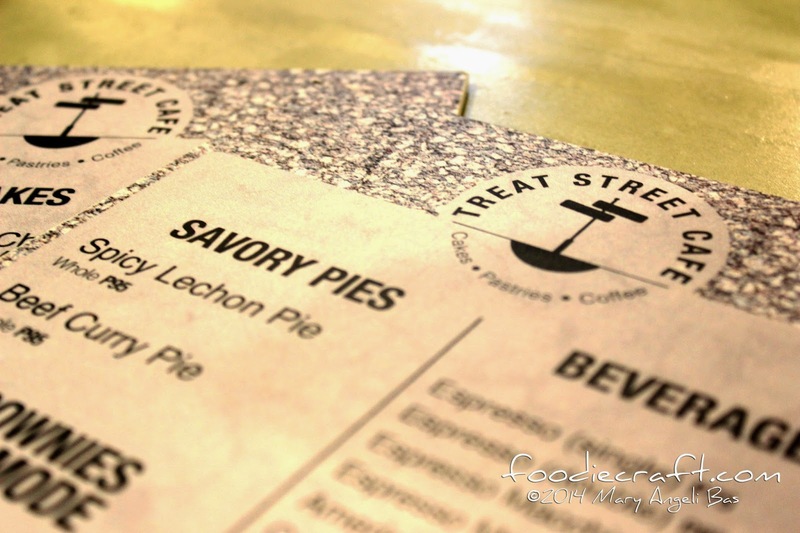 From their line of savory pies, Treat Street Cafe's best-seller is the Lechon Pie - a twist on the traditional meat pie. 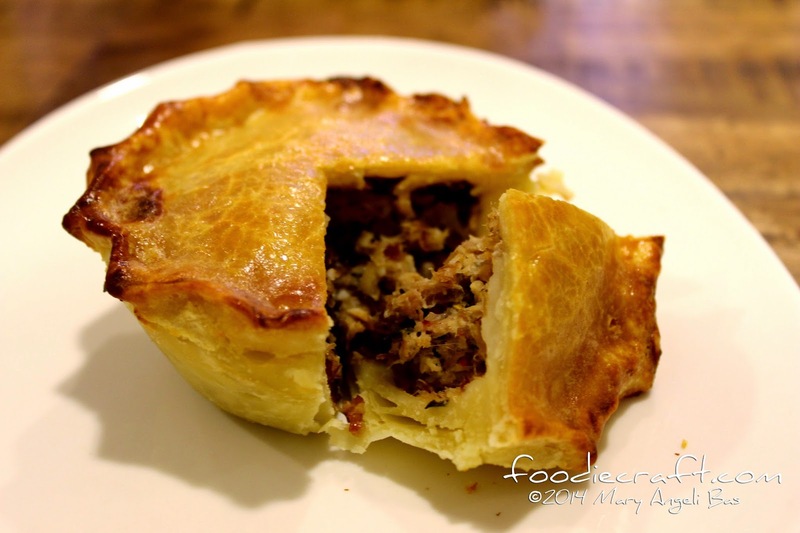 The Lechon meat filling seasoned with a secret blend of spices make this universally-known pastry uniquely Cebuano. 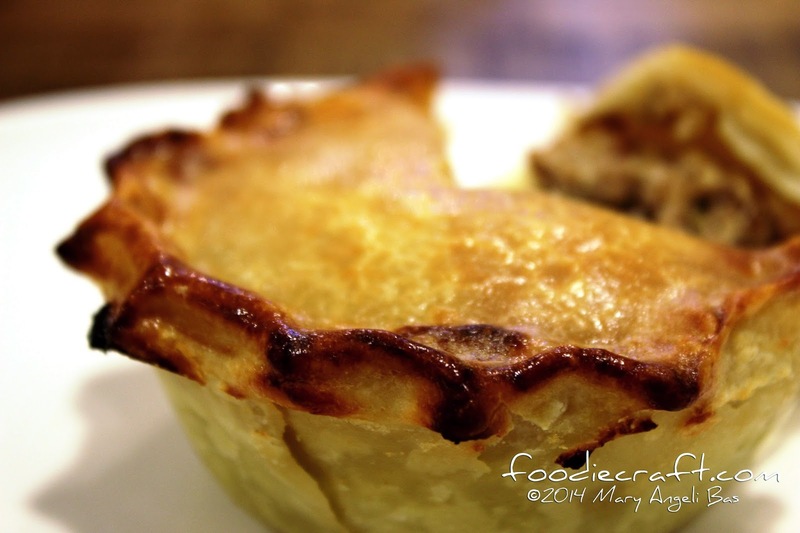 The Lechon stuffed in the pie is sourced from one of Cebu's best pork suppliers. 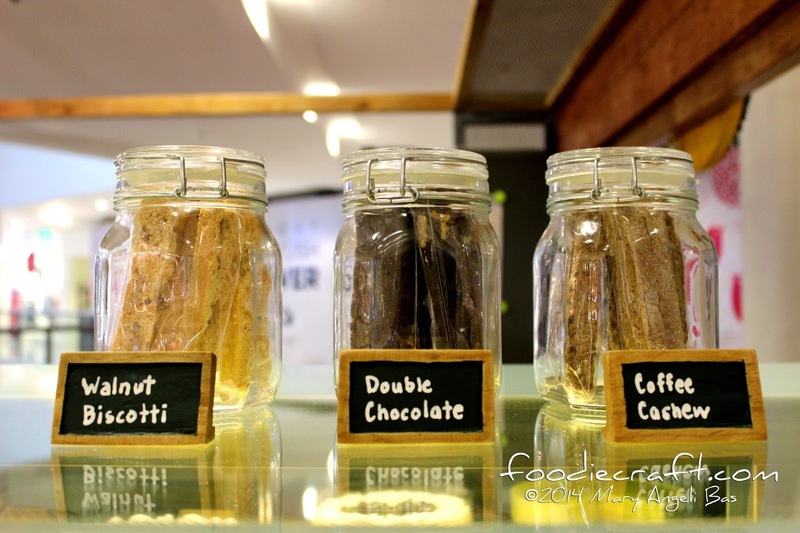 The spices are concocted with specialty and are blended with a few secret ingredients. 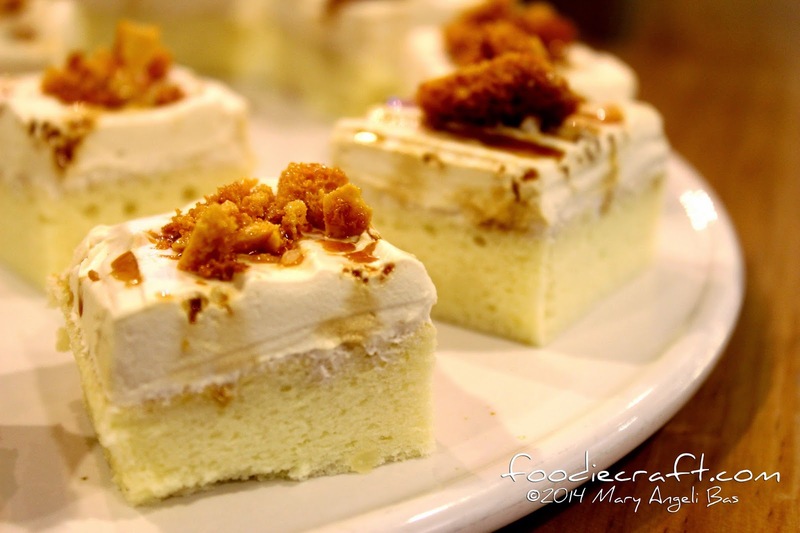 This signature pie of Treat Street Cafe is mildly spicy and savory. 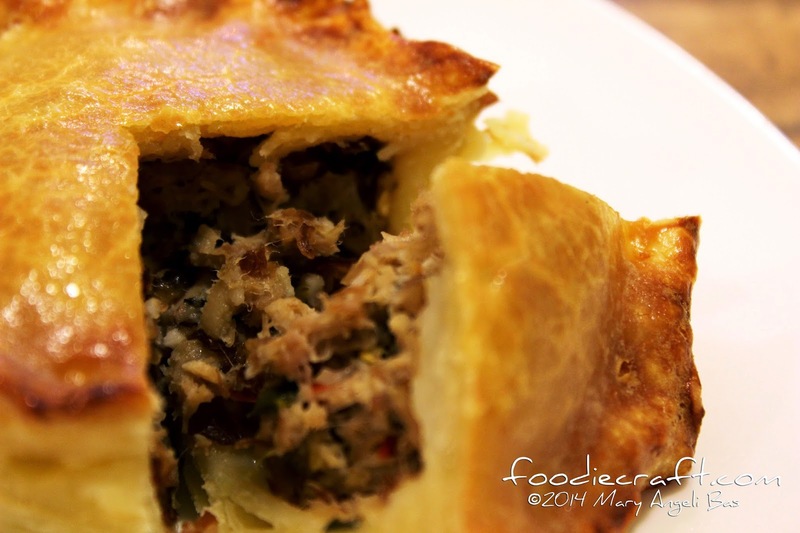 Think about Lechon with a twist of taste devoured with soft dough and crust. Delicious! 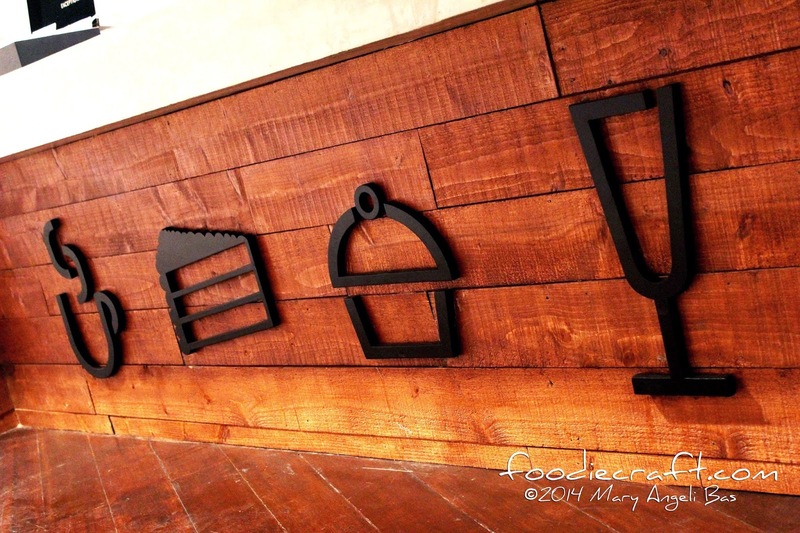 I hope that there will be more pies to go out of Treat Street Cafe's oven soon. 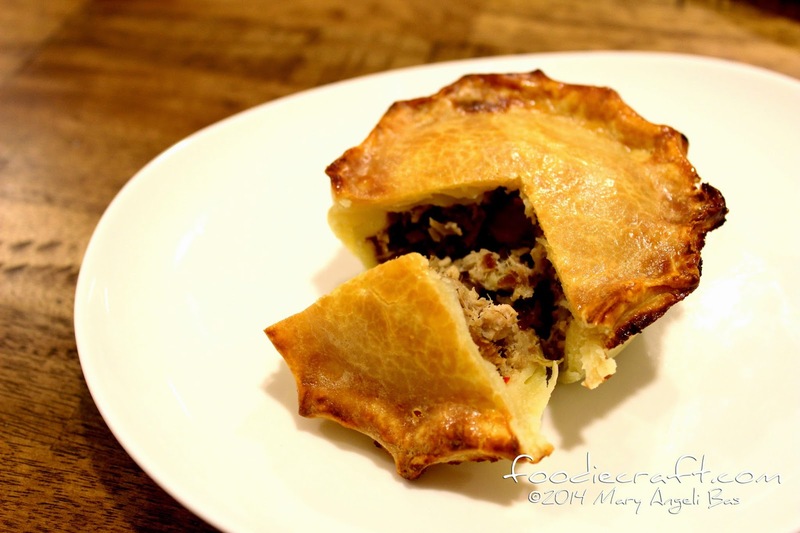 A variation of the Lechon Pie maybe, especially for those who don't like spicy bites and maybe other Cebuano delicacy to stuff in. 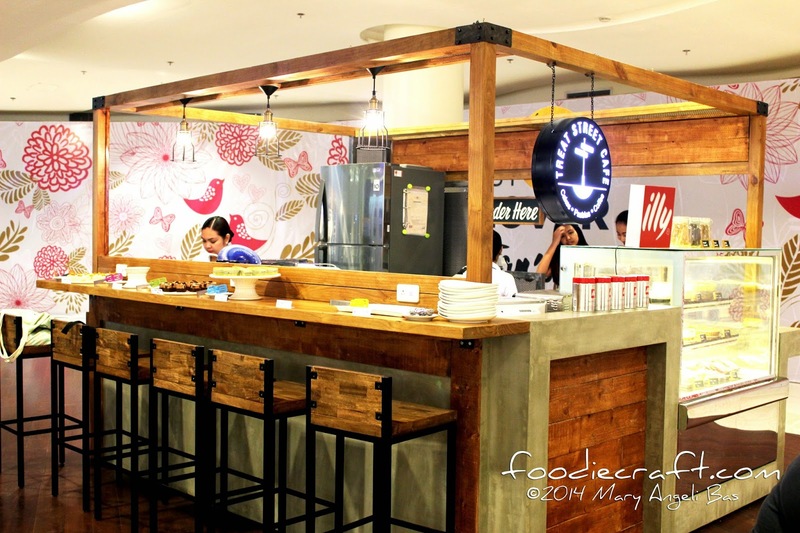 Treat Street Cafe is located at the second floor of Ayala Center Cebu's expansion wing. For more information, contact (0977) 206 3725. Oh wow, a new food place to explore! where is this located exactly? Just tried this today for the first time! Will feature it on my blog as well! Soon :) Love this article!